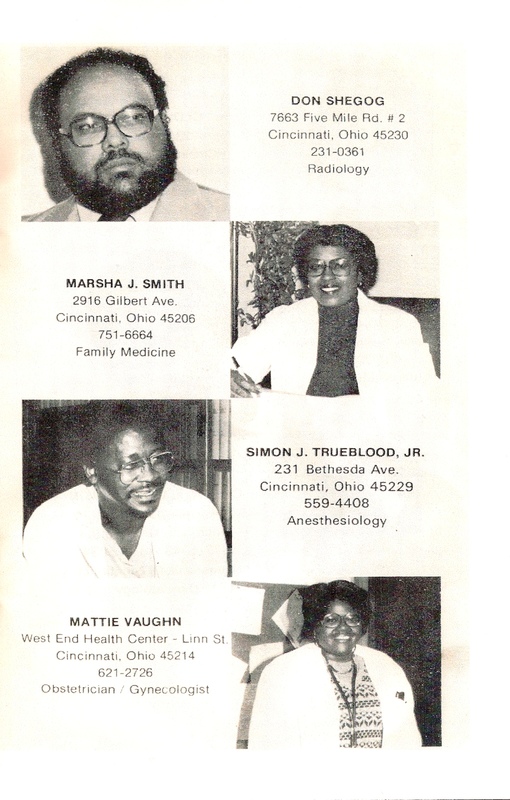 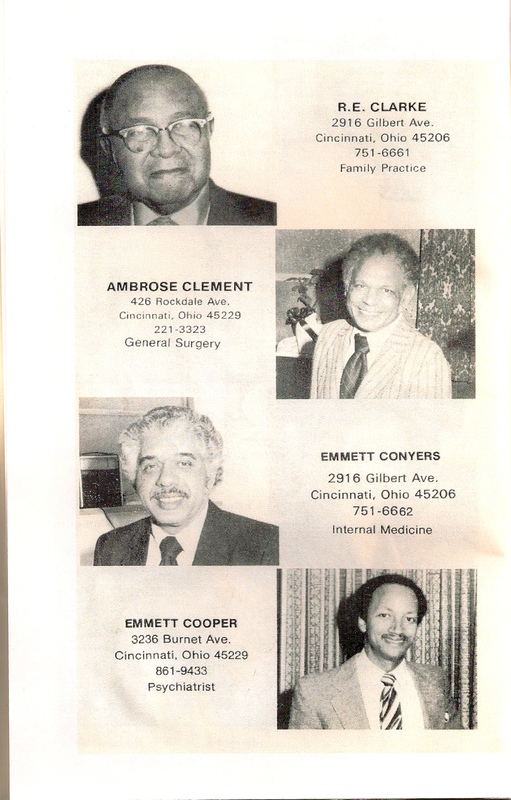 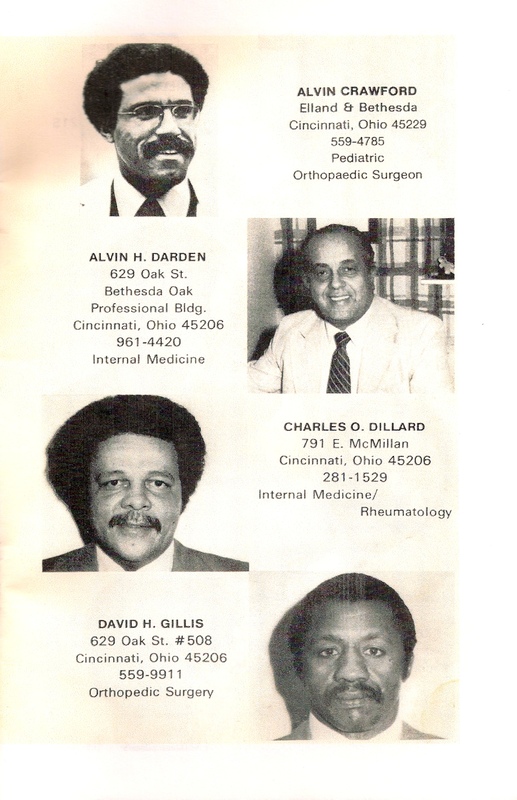 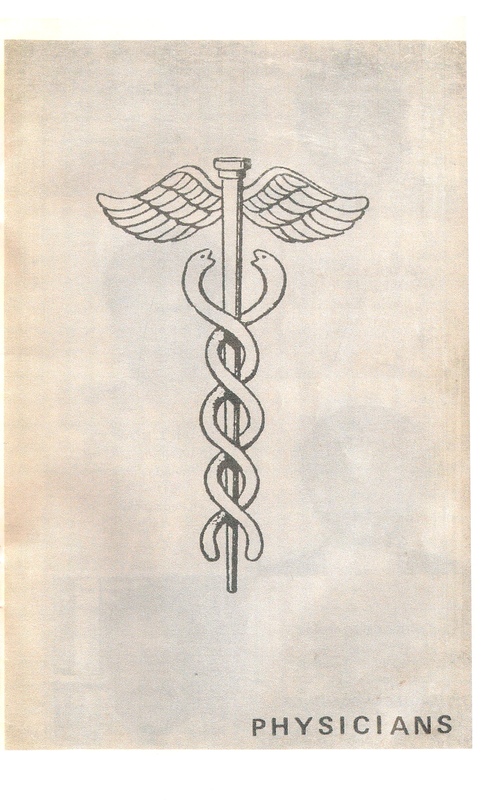 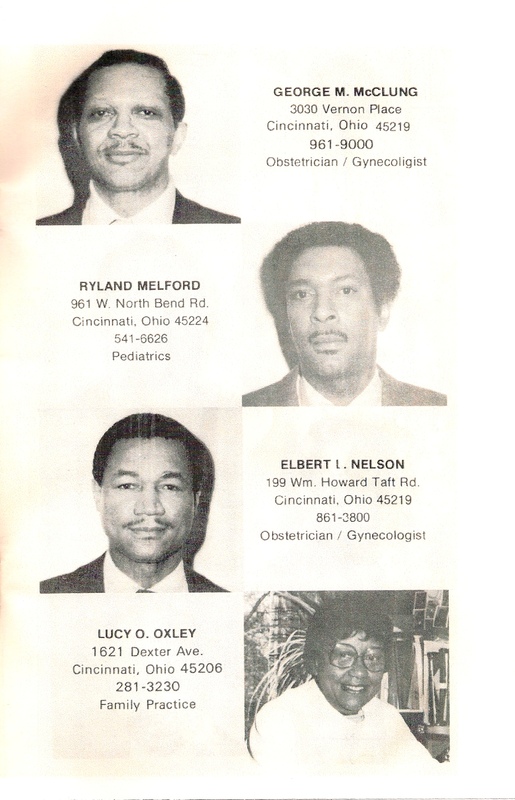 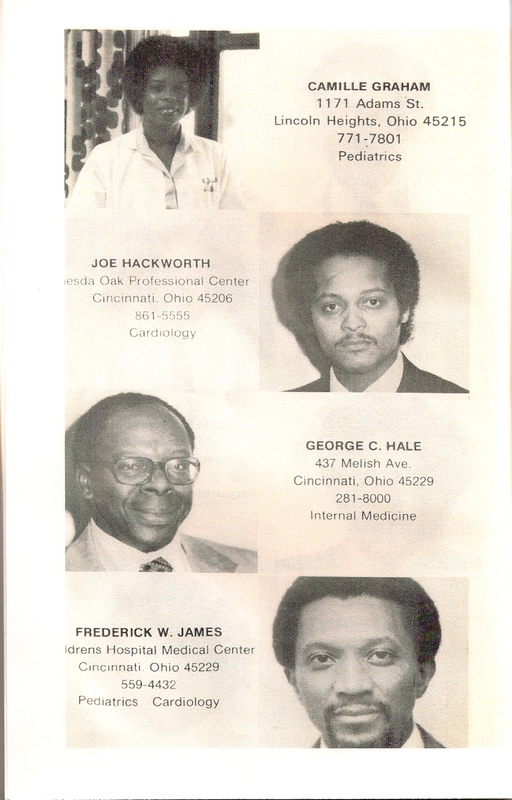 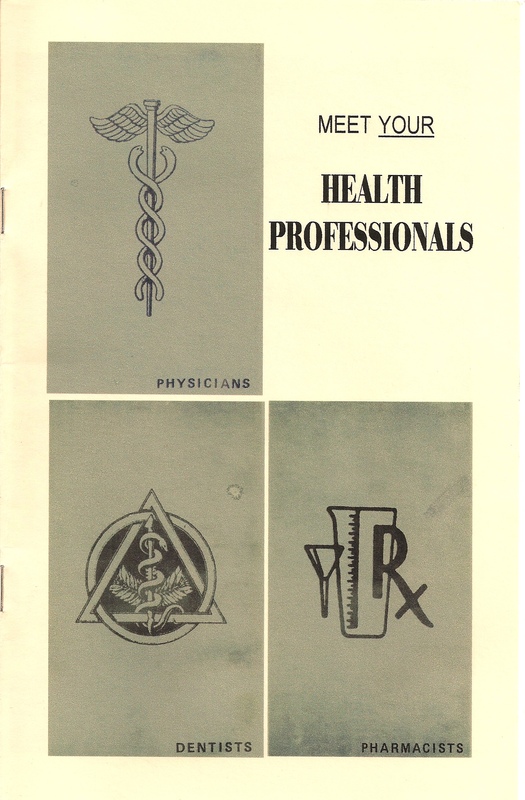 1981 of African American health professionals are included here. 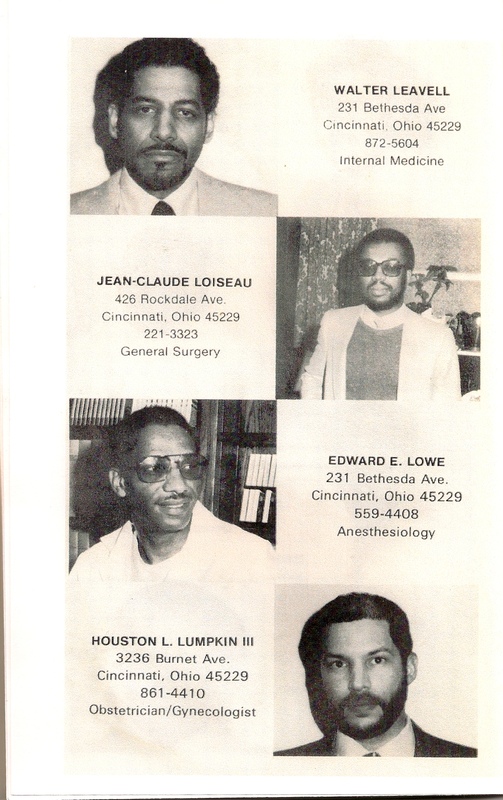 Please help me fulfill Lee’s wishes with a blog version of the updated physicians directory that he envisioned. 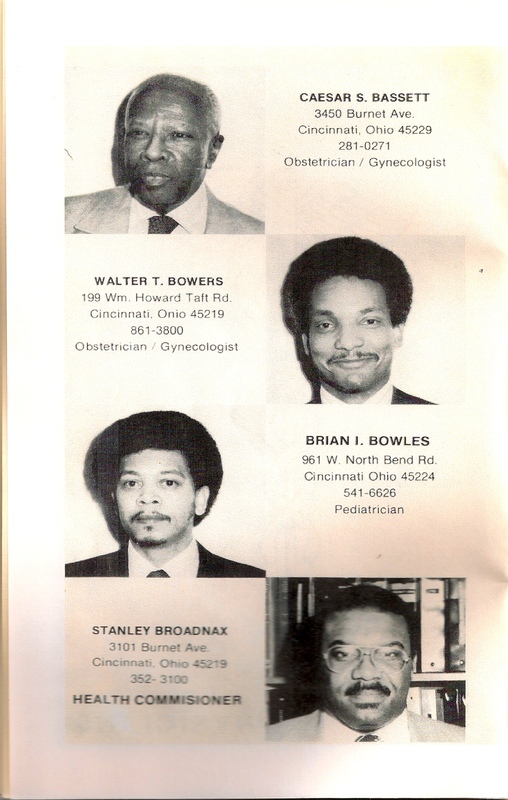 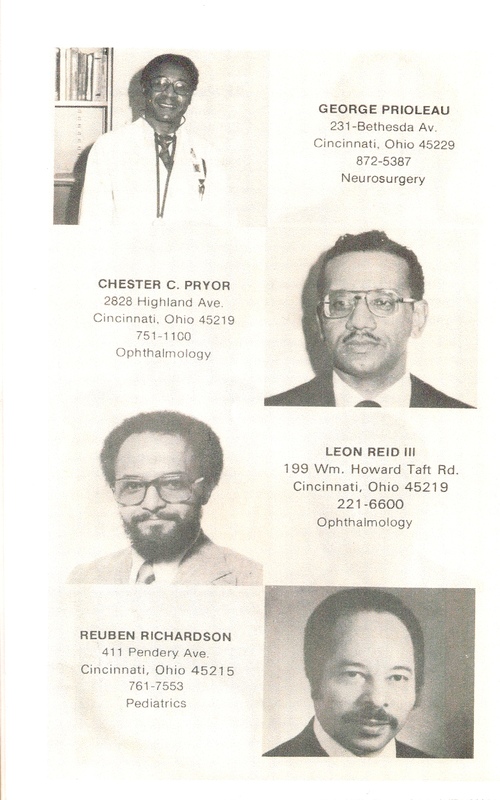 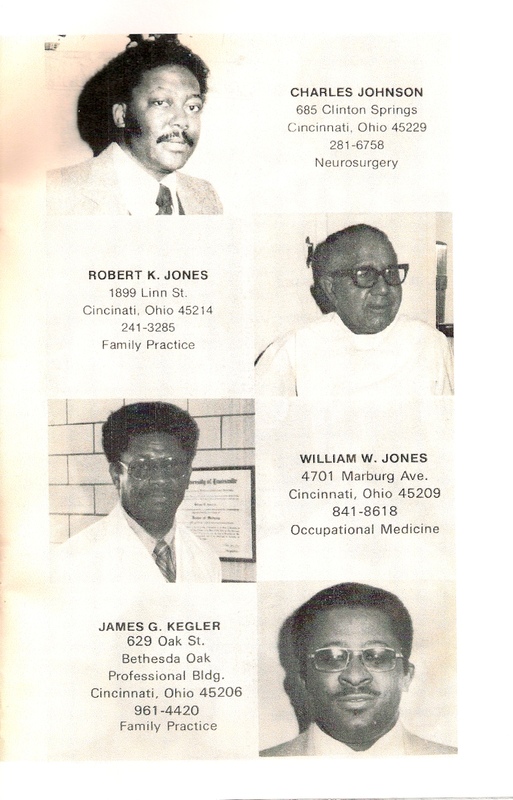 This section will be devoted to including as many pictures as I can of minority physicians, dentists and other health professional who are currently practicing in the Cincinnati area. 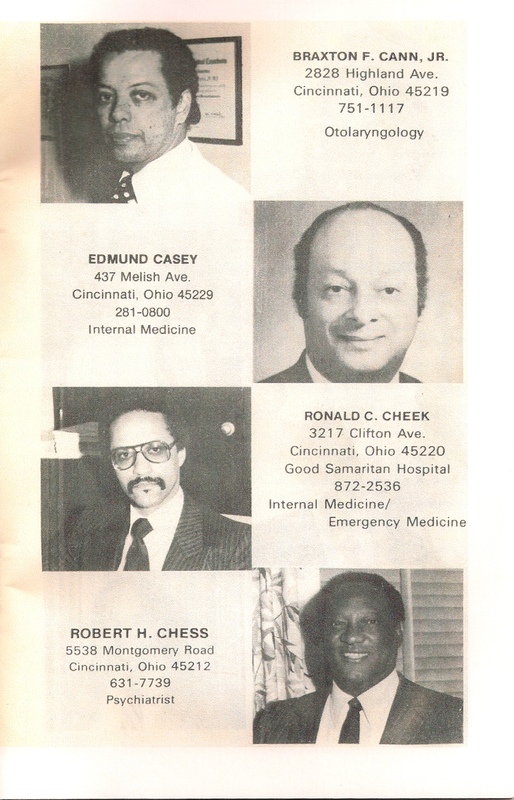 Some of the physicians shown on this page have passed away, retired or are no longer practicing in the area.